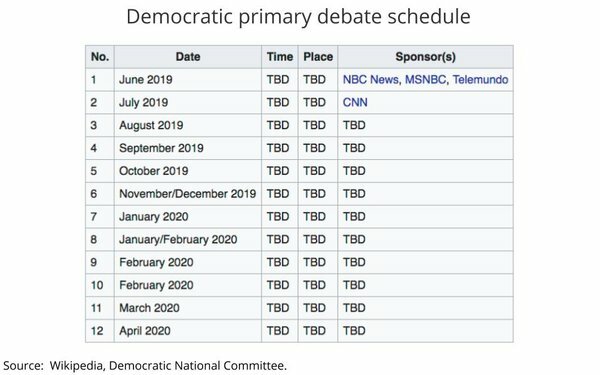 The Democratic National Committee has decided to exclude Fox News Channel from televising any of its candidates' debates during the 2019-2020 following an explosive story published by The New Yorker magazine about the cable network's incestuous connection to the White House. The DNC's decision, first reported by The Washington Post, explicitly cites the magazine's article. “I believe that a key pathway to victory is to continue to expand our electorate and reach all voters. That is why I have made it a priority to talk to a broad array of potential media partners, including Fox News," DNC Chairman Tom Perez said in a statement to The Washington Post. 1 comment about "DNC Bars Fox News From Democratic Presidential Debates". Chuck Lantz from 2007ac.com, 2017ac.com network, March 7, 2019 at 1:37 p.m.
Fox can't stop lying, even when defending themselves after being slammed for lying. I guess they get half a point for consistency?